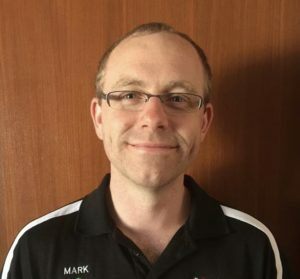 Malcolm has a mechanical trade’s background in both aircraft and general maintenance. 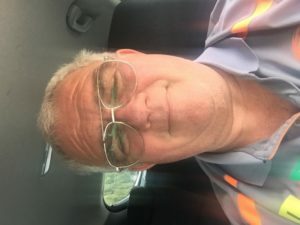 Early in his career his intention was to become a flying instructor and as a means of financing his flying career he became a driving instructor; something he both enjoyed and was particularly good at. 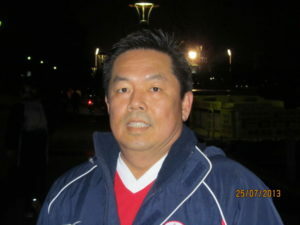 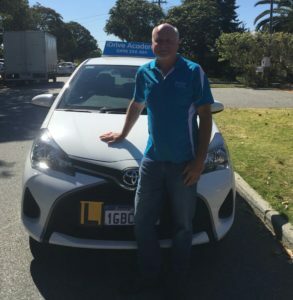 As a Driving instructor he’s worked both in Queensland and WA with a combined 8 years’ experience helping people obtain their licenses. 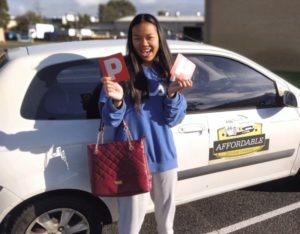 He spent 12 months as a voluntary Defensive Driving Course Instructor for the Queensland Dept of Transport, running seminars for both learner drivers and those choosing to update their driving skills.